In the past months, we’ve held hundreds of interviews with young startups in order to shortlist the cream of the crop and invite them to SCALE, our early-stage growth program at TNW NYC. 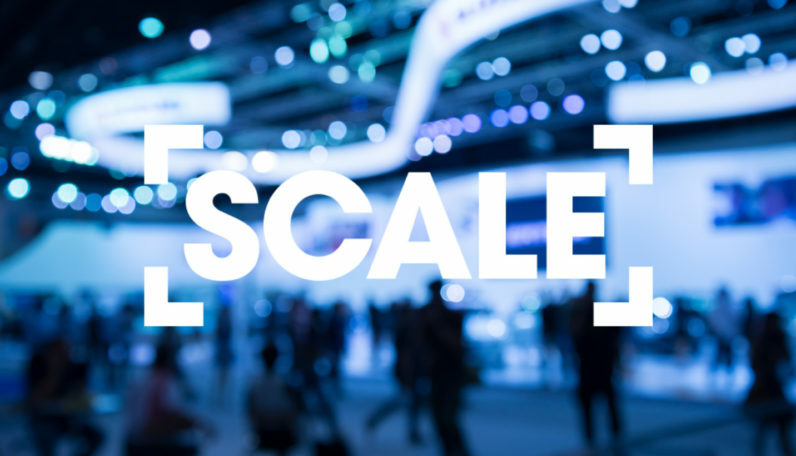 The applications for SCALE are now closed, and we’re proud to have 60 of the world’s hottest startups ready to show thousands of tech influencers, investors and journalists the next game-changers. Missed your chance to apply? Startups can still attend TNW NYC by buying tickets here. Check out a selection of startups we’ve invited o participate below, and be sure to catch them, along with many other great startups, at TNW NYC on Wednesday! Luxe30 offers three pieces of jewelry to own, plus one one surprise gift every 30 days; unlimited compliments for only $39 per month! For lovers of simple luxury and unapologetic self-care. Upsider is the data-driven sales talent marketplace. You enter your sales metrics, we securely match you to Upside employers. CleanCapital is accelerating clean energy by creating a marketplace that provides opportunity for investors and access to capital for project developers, through a fintech platform that is simple, safe and secure. Kidbee is an app that motivates learning with tangible rewards. Children learn reading, languages, and mathematics. Message Nimblechat for food, travel and everything else! GeoZilla is the first AI powered family and friends locator. Hangtime Media is a destination marketing company that sets the industry standard in leveraging drone and modern technologies to tell irresistible brand stories. Know before you go: Find, rate, and review businesses with QReview. Qanda is the first app to create Q&A videos. Written questions get video answers that can be shared all over the internet. Idea Hunt helps companies innovate bigger and faster, by hunting and testing new ideas with the crowd. Companies get help taking the next digital leap – from information and conversation to co-creation. Taringa! is a social network geared toward Latin American users. The social wall Roundabout takes all social media activities out of hand and connects them to your website. SidelineSwap makes it easy for athletes to buy, sell and trade their gear. SmartApp is creating new standards in mobile applications by combining top technology with human interaction in remarkable new ways. Get your tickets to TNW NYC here.